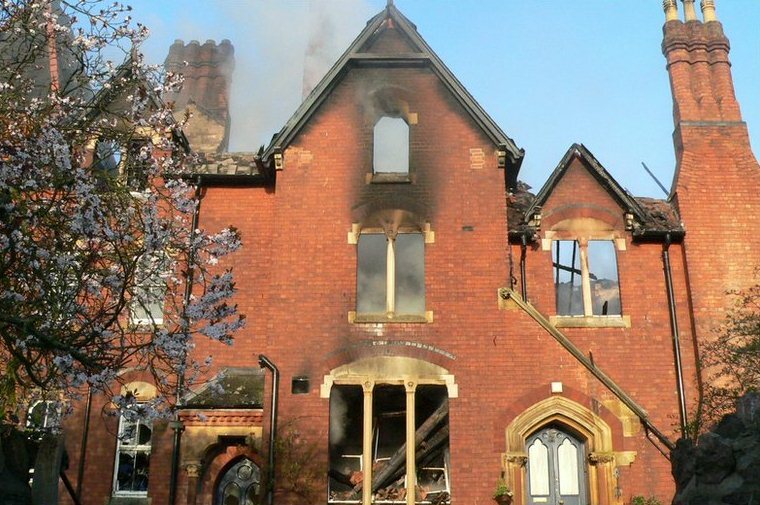 This project was the rebuilding of a Grade II listed 19th Century boarding house after it was virtually destroyed in a fire, and the refurbishment of the adjacent boarding accommodation. 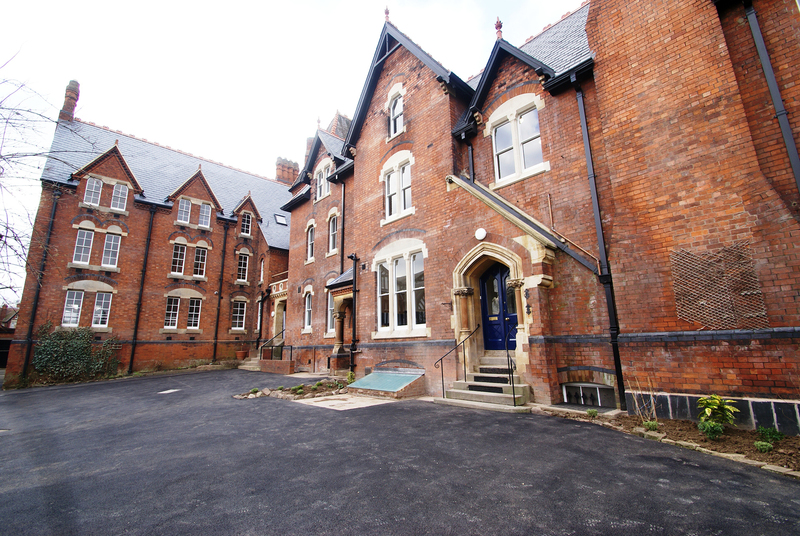 This was a challenging project in a live school environment with a fast-track programme. 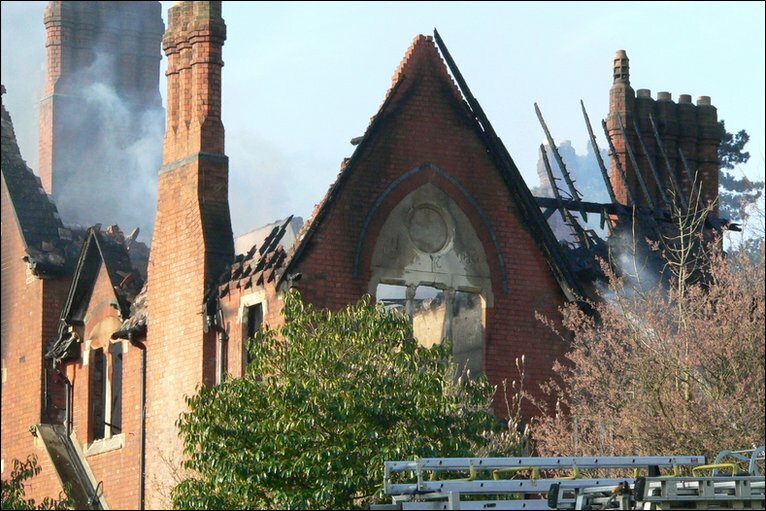 An immediate mobilisation was required three days after the fire to secure the site ready for pupils to return with demolition of the unsafe structure following shortly after. The design and works progressed in tandem – from a starting point of no design information. This led to short procurement periods for valuing the works package and tight timescales for the resourcing of labour and materials. a commercial kitchen and laundry.